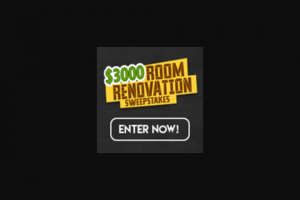 Triton Digital – $3000 Room Renovation – Win a cash award in the amount of US$3000. 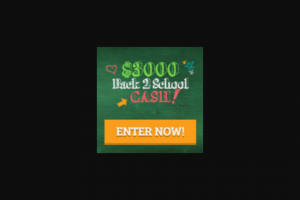 Triton Digital – $3000 Back 2 School Cash – Win a cash award in the amount of US$3000. 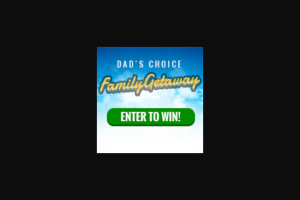 Triton Digital – Dad’s Choice Family Getaway – Win a cash award in the amount of (US$3000).